We offer a wide collection of beds and mattresses to suit you and your family. 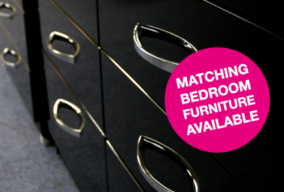 Complete your perfect bedroom by taking a look at our extensive choice of finishes and style in our bedroom furnishings department at our showroom in Kintore. 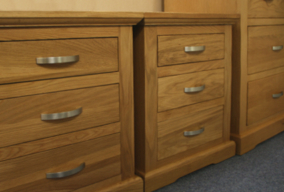 Here you will find bedside cabinets, wardrobes, dressing tables and chairs to suit all budgets. 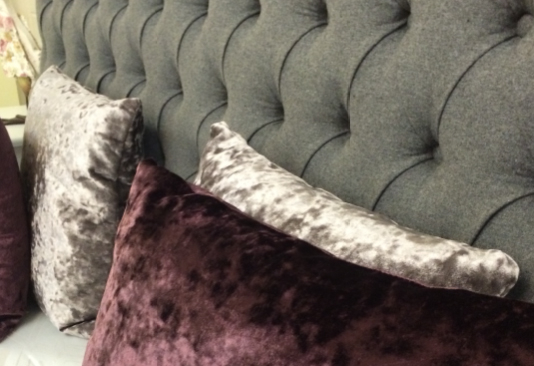 Take advantage of our special offer of two free pillows for every bed purchased. Sign-up for our newsletter to get our latest news and special offers.